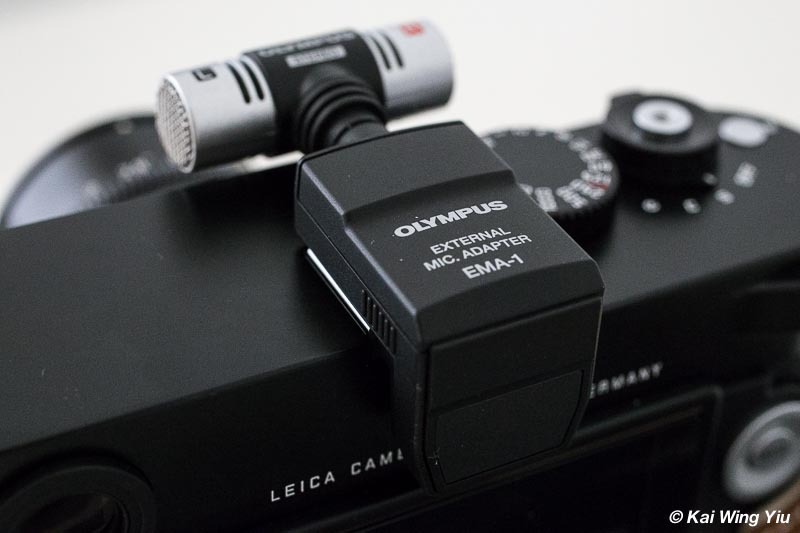 The Leica M Microphone Adapter Set is a rebranded Olympus SEMA-1 Microphone Set, providing stereo recording accompanying the HD video function. Seeing the price of the Leica one is almost double, I decided to select the Olympus version and ordered it online from B&H. My online purchase experience with B&H has been wonderful so far. Payment through Paypal is now accepted. So the ordering process is quite straightforward. I ended up paying less than shopping locally in Sydney after added up the shipping cost. I am always in a maze why the prices here in Australia are so out of touch. If the federal government is considering to increase the GST (Goods and Services Tax) local and online shopping, I cannot imagine how much extra burden we have to bear. I have heard that a lack of competition is the main reason behind such unaffordable pricing. These days, the rich gets richer and the poor gets poorer. There are always something nicer and better cameras out there for us to spend all our fortune. Spend it wisely or you end up wasting your time on get familiarised with your new gears all the time. 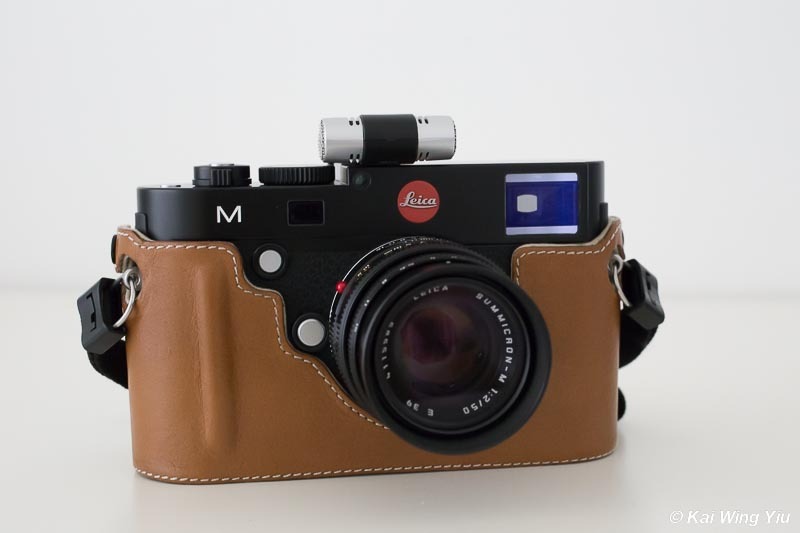 At a glance, the design of Leica resembles to that of Olympus. It is not much issue for me to mount easily the Olympus SEMA-1 on the flash hotshoe of my Leica M after removing the hotshoe cover because it means to be identical in functionality. 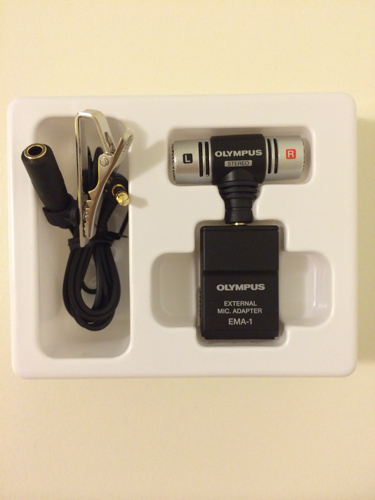 Basically there are three parts in the box: the EMA-1 (the unit mounted on the hotshoe), the ME51S (the stereo microphone), and an extension cord that can be used to inserted to the mini 3.5mm jack of the EMA-1 unit. In other words, you can connect the EMA-1 unit to the extension cord if you want to get closer to record the voice of a person during an interview. But the extension cord is only 1 m long. 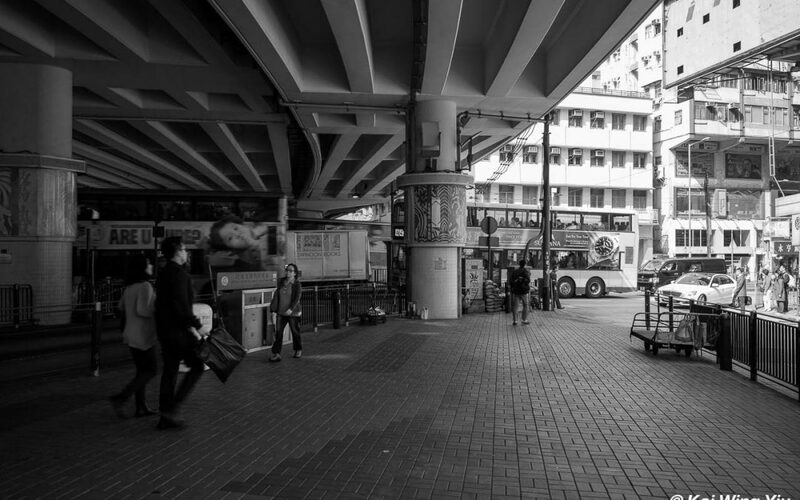 It is quite odd to position your Leica M in any situation that in such a short distance range to the subject. This extension cord is basically useless and does not make any sense to better much your recording (in some way it does get closer). 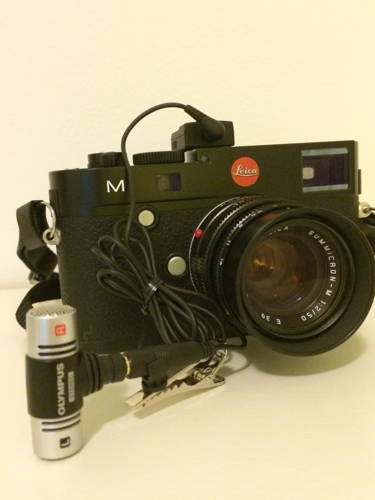 I do not know whether the Leica Microphone adapter set would provide a longer extension cord than that of Olympus. 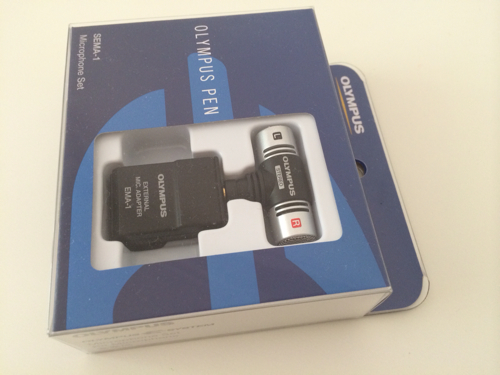 I have not done any test so far regarding the audio quality of this microphone set. Perhaps this could be best done by a person with professional skill and knowledge in this field. From the perspective of an amateur, I do not think this microphone set is of much significance in adding to your camera bag. But it is small in size and light in weight. In theory the stereo recording capacity should deliver a better result than the built-in mono microphone of the camera body. Sorry still busy doing other testings. Will post up a video later. Thanks for asking. Seems the Leica version doesn’t even come with an extension cord. Far as the SEMA-1 goes, I don’t really ever use the provided stereo mic, it’s mainly just used so I can plug in my Rode Stereo Video Mic (or going from the Rode SVM -> Tascam DR60 Mkii -> SEMA-1). Thanks a lot for supplying this information. Very helpful indeed.